GALION — The Connections Hall of Fame Committee will accept nominations for the 2018 Hall of Fame class starting March 1. Nominations will continue to be taken through June 1, 2018. This year’s class will be inducted during the Connections Weekend activities Saturday, Oct. 13. To nominate an alumnus or retired staff member for the Hall of Fame, nomination forms must be completed with basic information about the candidate and the reason for their nomination. Full biographic information can be completed after the submission date. 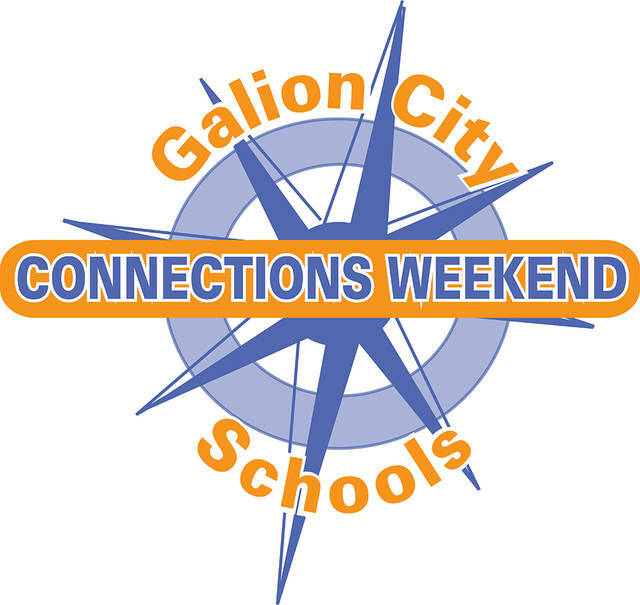 Nomination forms are available online at www.galionalumni.com or at the Galion City School District Board of Education offices. All nomination forms must be submitted by June 1. Please call Superintendent Jim Grubbs at 419-468-3432 with questions about the nomination process.